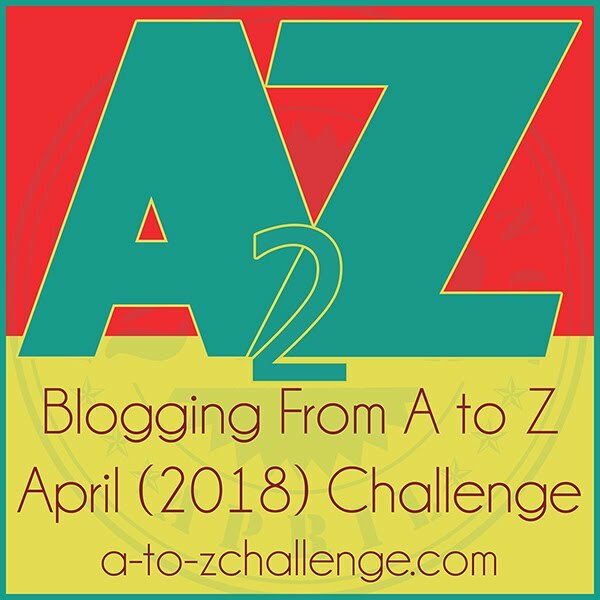 This is the first chance I’ve had to reflect on this year’s A to Z Challenge because before it was officially over, I started my next travel adventure! This was was my third year in doing the challenge. 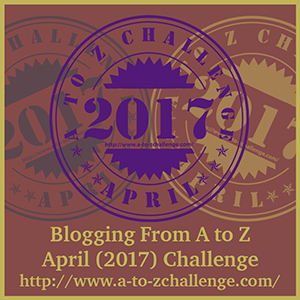 I do it to try to write more throughout the year and become more disciplined in writing my blog. Does it work? Well, it does help me plan more about my topic and get a better focus. However, I don’t seem to maintain a more consistent writing habit. And, as I mentioned at the top, the challenge ended as I started on a new adventure. I did not have a good opportunity to update a blog “on the go”. Part of this is I am too busy exploring new places. I really want to get away from some of the technology and immerse myself in the process of traveling. But, I do have lots of notes on places you may never have heard of before! So, for the next few weeks, I will begin to share new experiences about my latest travel adventure. Be creative — some letters are harder than others! Until next year … don’t just dream, do it!